Dannielle Miller, CEO, Enlighten Education. 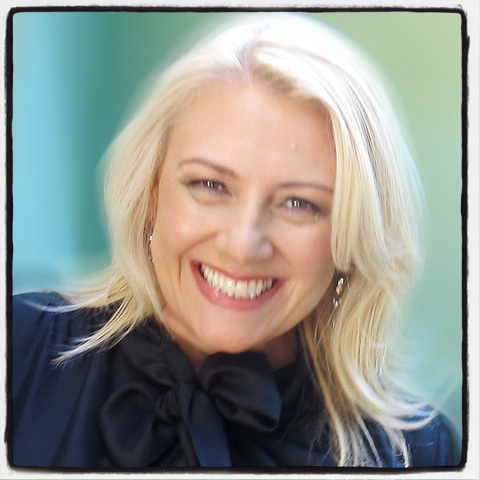 Dannielle Miller is the co-founder and CEO of Enlighten Education, Australia’s leading provider of in-school workshops for girls. Enlighten conducts workshops with more than 20,000 girls each year in Australia, New Zealand, Singapore and Malaysia. She is also the founder of Goodfellas, whose presenters deliver empowering workshops to boys. Dannielle is the author of five books including the best-selling The Butterfly Effect: A Positive New Approach to Raising Happy, Confident Teen Girls. She regularly writes for leading Australian print and online publications and has a bi-weekly Opinion column in the Saturday edition of the Daily Telegraph, and writes features for Stellar magazine. Dannielle has been named the NSW/ACT Small Business Champion Entrepreneur and received an Australian Leadership Award. In 2018 she was one of four Finalists for the NSW Premier’s Award for Woman of the Year, and the winner of the Suicide Prevention Australia Life Award for excellence in media reporting. In Francesca’s teaching career before co-founding Enlighten Education, she combined creativity with technologies expertise. She worked as a Learning Technologies Coordinator and has led curriculum development within various high schools, devised new curriculum for the Higher School Certificate Technology courses in New South Wales, devised a cross-curricular teaching program to integrate social justice into the classroom, and led students to enhance their business IT skills by developing and creating IT-based products and services for the school and business communities. Francesca has also brought her creativity and her desire to empower students to her role as a costume designer for the annual Rock Eisteddfod. Francesca particularly enjoys sharing her passion and flair for creating and designing in the “Style File” component of our programs. In our “Get It Together” workshops, she specialises in helping young women learn to prioritise, become organised and maximise their potential. Nikki Davis - Senior Presenter. A trained dancer and former dance teacher, Nikki spent a number of years performing as a dancer and modelling professionally after completing her Communications degree. Her passion for writing led to a position as the editor of a magazine for young dancers, and a scriptwriting role with a production company followed. Then she moved into a producer role, working on the creation of videos and special events, and often appearing on camera as host. Training to be a volunteer telephone counsellor with Lifeline gave Nikki the opportunity to explore her interest in counselling and psychotherapy, which she continues to study. It quickly became clear to Nikki during her time at Lifeline that she was particularly interested in social issues related to girls and women. A former high school student of Enlighten’s CEO, Dannielle Miller, Nikki wanted to be involved the moment she saw the work Enlighten was doing in the community. Experienced in front of a crowd, with lots of stories to tell and a special interest in young women, Nikki has a proven rapport with school-aged girls and offers a unique insight into the worlds of fashion, entertainment and the arts. Becca Johnston - Senior Presenter. Becca has worked with young women and girls from all walks of life in a mentoring or teaching capacity since she was 16 years old. From coaching girls’ netball clinics as a player in the Western Australian state league to leading an all-girls scholarship summer camp in California, facilitating acting training at independent and government schools across Australia, travelling to Northern Australia to mentor young indigenous women, sharing her childhood and her life with the two most amazing sisters a girl could want – she is incredibly passionate about empowering young women, and building their confidence and self-esteem. With more than 13 years’ experience across multiple industries, Becca is a highly qualified public speaker, corporate trainer, MC, teacher and mentor. 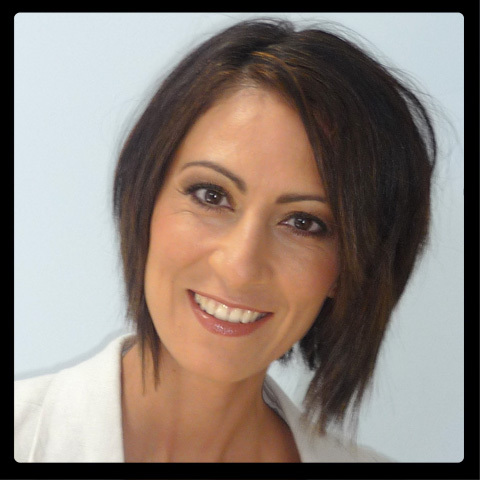 She has been a regular tutor for NIDA Open Program’s Teenage and Adult courses since 2008, and has facilitated corporate training and events for companies including NIDA Corporate, Australian Cancer Council, Sydney Customs and Integracom (ADF). 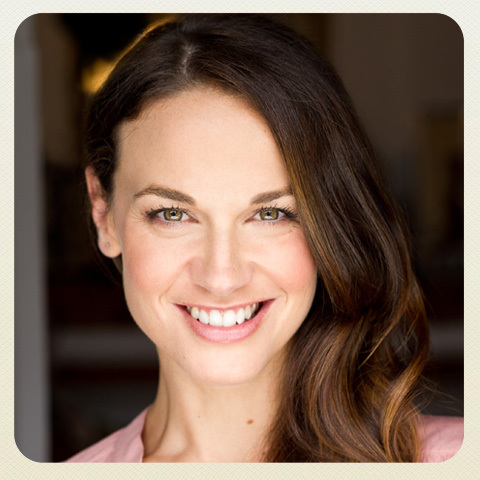 As an actor, writer and producer, she has appeared in theatre, film, television, advertisements and short films. 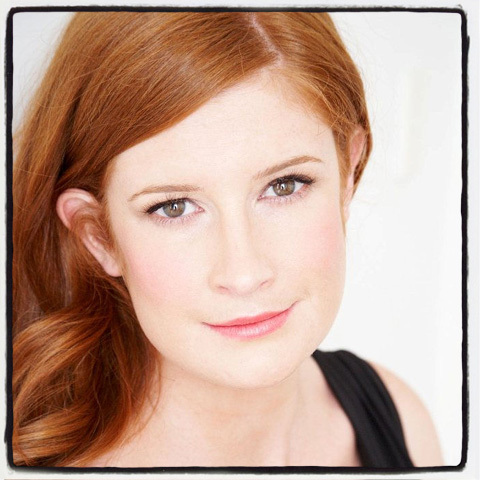 She was a cofounder of Red Rabbit Theatre Company, and is a Director and Cofounder of Provoke Performance. Becca loves to travel – some of her most rewarding experiences as a mentor have been while on tour around Australia. As a teenager growing up in Perth, she would have jumped at the chance to get amongst the courses Enlighten offers. She relishes the opportunity to work with young people who would not necessarily have immediate access to exciting youth programs because of their isolation and distance from a major capital city. 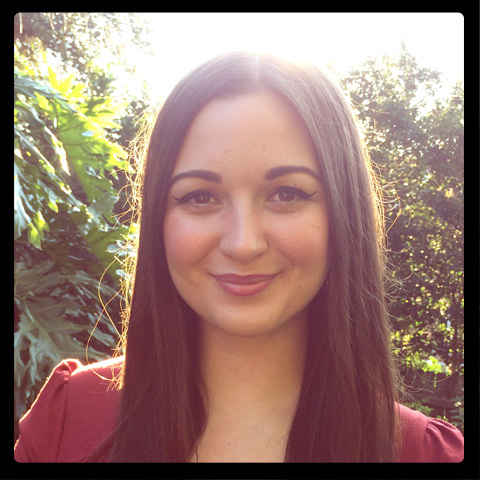 As a trained Visual Arts teacher and television presenter, Chloe Veljanovski has an abundance of experience in reaching and communicating with young people. Chloe has worked in the music industry for an independent record label, and as a producer and host on a music television show. These opportunities have allowed Chloe to interview a range of amazing musicians such as Timmy Trumpet, Passenger and Alison Wonderland — and to experience firsthand the culture and lifestyle of the girls she works with at Enlighten. In her time working as a teacher, Chloe has developed programs that foster the self-esteem and wellbeing of students, particularly young women, and she has worked with indigenous students through AIME. Going beyond teaching the curriculum, she feels it is important to form meaningful bonds with students and inspire them to help others. Chloe uses her expertise in the classroom, in the visual arts and media, and as presenter to follow her passion, which is to empower young women to reach their potential.